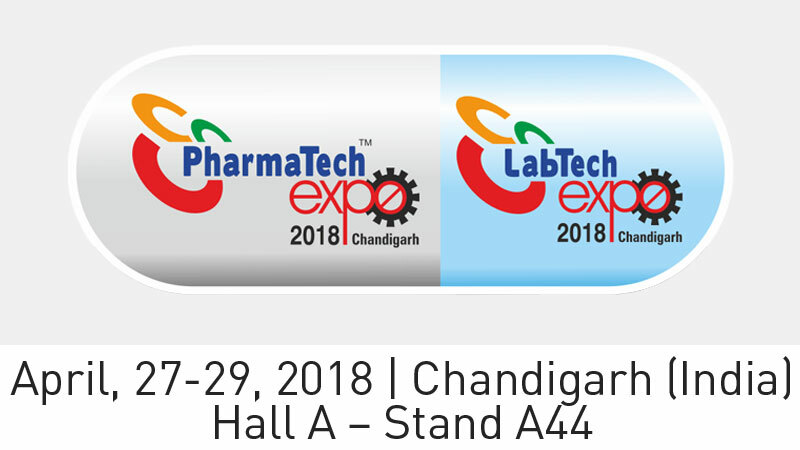 PHARMATECH EXPO will take place in Parade Ground, Sector — 17, Opp. ISBT, Chandigarh (UT), India, 27-29 April 2018. You will find our local partner NKP Pharma in Hall A, stall A44.